To fulfill the precise demands of our clients we are one of the best manufacturer of a massive range of syringe pump in Ahmedabad, Gujarat, India. 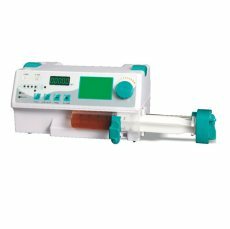 Syringe pump is an external type of medical device used to deliver fluids into the patient’s body in a controlled and slow manner to some target period is known as syringe pump. We provide various type of model which has its own functionality. 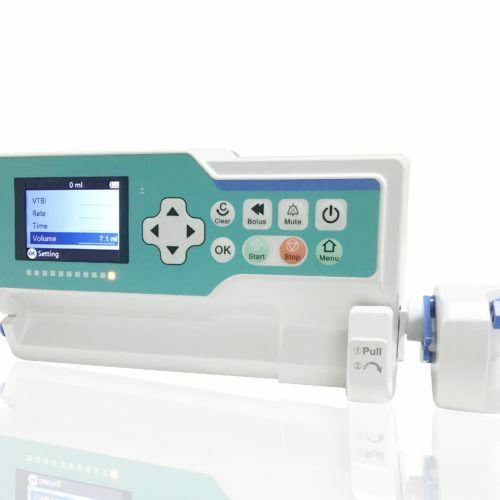 The syringe pump are available with low flow, low pressure application. 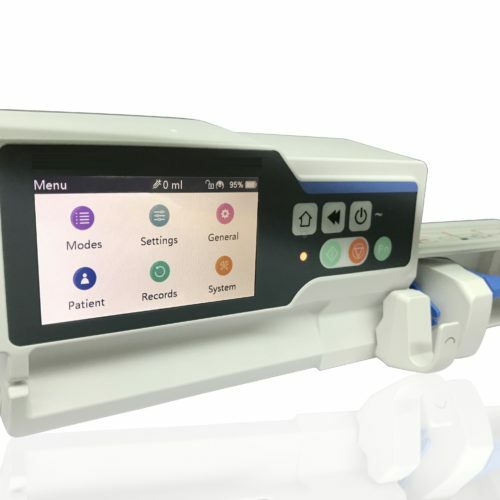 The syringe pump is manufactured under the supervision of well-educated professional using pristine quality components and advanced technology to tune with the international quality standards. Our syringe pump offer the best value on the market by delivering high end features at most affordable prices. Furthermore, our range is safely packed using high quality packaging materials which helps to make delivery safe and easy. 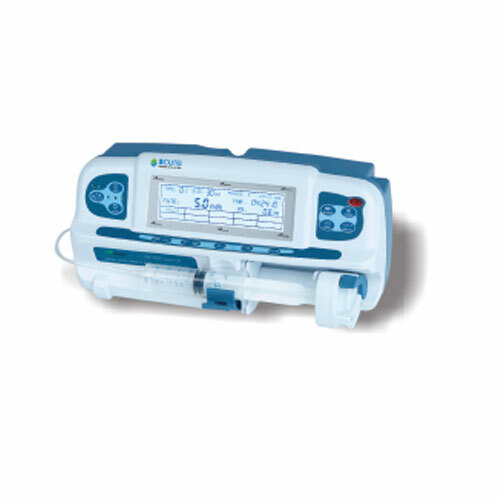 Clients can attain this syringe pump from us at market leading prices.